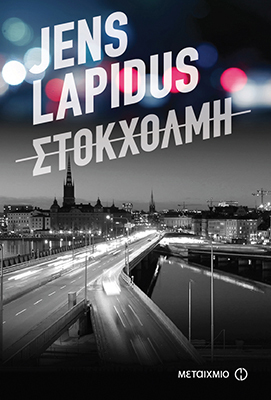 Welcome to an evening of discussions around Jens Lapidus’ book Sthlm delete, translated into Greek. In the company of journalist Nikos Servetas, Mr. Lapidus will talk about his life and work. 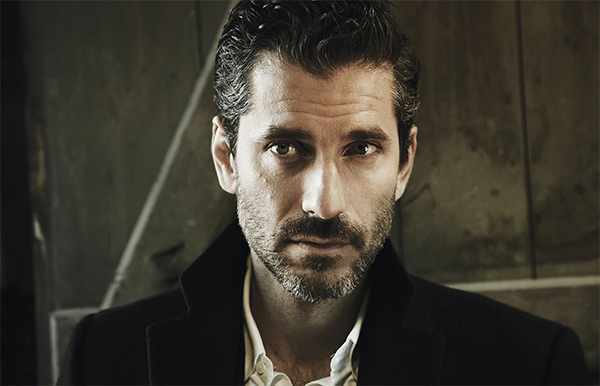 Jens Lapidus is a Swedish bestselling crime novelist and criminal defense lawyer. His own professional experience has given him unusual insights into a world that most people would rather not acknowledge. The event is a collaboration between the Swedish Institute at Athens, Metaixmio Editions and IANOS bookstore.